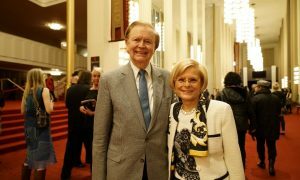 HAMILTON, Canada—The beauty and wisdom of an ancient culture had a profound effect on one mother and daughter business team that saw Shen Yun Performing Arts in Hamilton on May 11. “Our souls are enriched. We won’t be the same. We came in as certain people but we leave as different people tonight, all of us. I know that. 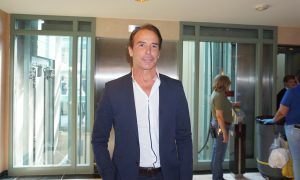 … Everybody leaves on a high note tonight,” said Denise Duncan. 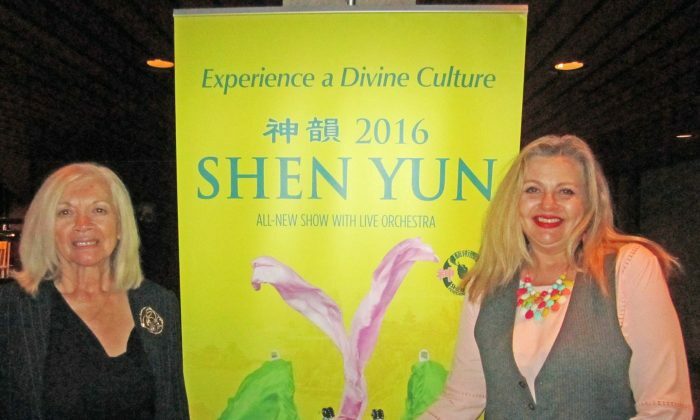 Denise watched Shen Yun’s final performance at Hamilton Place Theatre with her mother, Nicole. The mother and daughter duo work as entrepreneurs. As they reflected on the performance, they were both moved to tears, describing how deeply they were touched by the performance. “It was an arts and culture show which also touched the soul in so many ways—life lessons, life history, bringing the world together at some point. It was so beautiful—beautiful to share the culture, to learn that we all are one through this dance and music, and it had some very pointed messages for the world as a whole,” said Denise. “The universe definitely talked through this play,” she added. 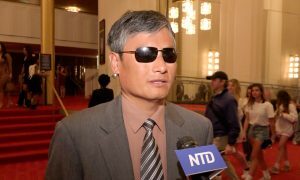 Based in New York, Shen Yun was created by leading classical Chinese artists with a mission to revive China’s divinely inspired culture, an ancient culture whose essence is formed by principles such as benevolence and justice, propriety and wisdom, respect for the heavens, and divine retribution. This essence of the 5,000-year-old Chinese culture is presented through performances of classical Chinese dance and music. 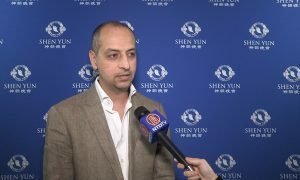 Shen Yun tours the world each year with all-new programming. For her and her mother, the spirituality in the Chinese culture came through in the performance. “We all left on a high—like a soul high—a spiritual high to say that we’re all in this together no matter what. It was beautiful,” she said. 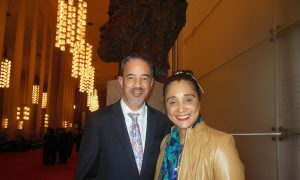 Denise was particularly moved by the lyrics performed by Shen Yun’s award-winning vocalists who use the bel canto style to sing Chinese text. “It’s about bringing all souls from all cultures and all different lives—we get it. 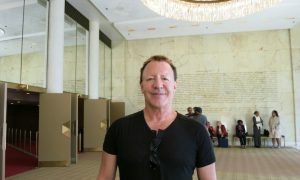 It’s a boot camp here for the soul and it was a beautiful expression,” Denise said about the vocal performances. 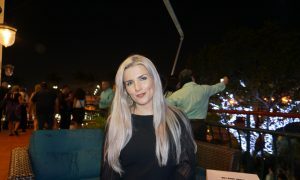 Denise noted that the performance encompassed many different elements. “The colours, the feminine, the masculine, the different deities, the war, the struggle, the yin, the yang, the good. It was just beautiful. It encompassed all,” she said. The different facets of the performance were so well integrated with each other, including the animated backdrops that interact with the dances on the stage, that in fact it felt like “real gods and goddesses were coming from the sky [onto the stage],” said Denise.